Fusing UK, US and Caribbean musical influences together under one banner, one message, one sound – ‘True Colours Part 2’ where all bass breaks loose!! 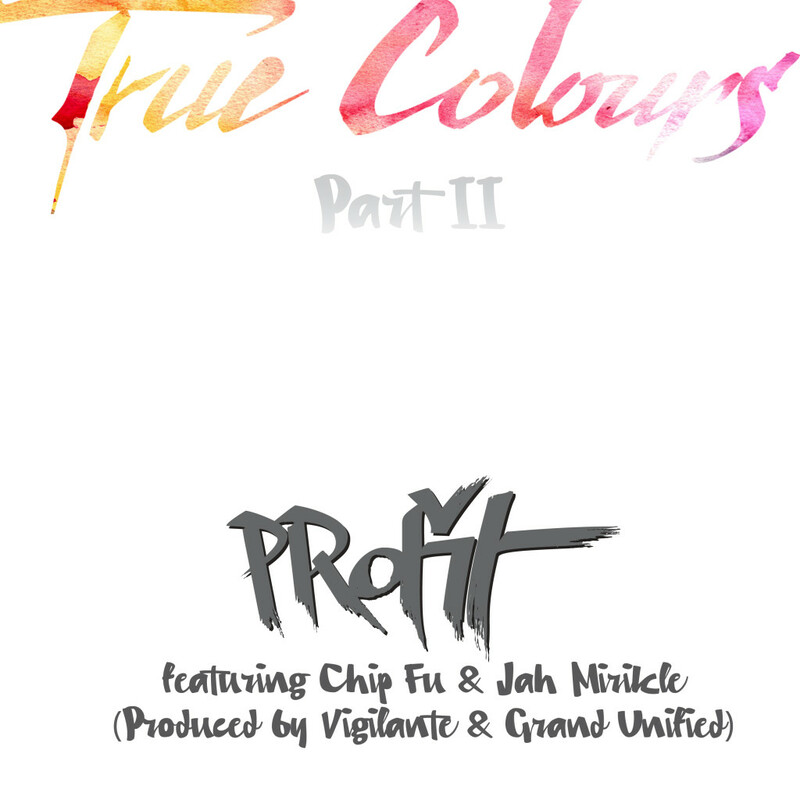 Profit once again kicks down the musical door for the sequel, but this time he is joined by the legendary Chip-Fu from the mighty Fu-Shnickens, along with the return of Reggae sensation Jah Mirikle – it wouldn’t be True Colours without him! Up first on remix duty is B-Side, who wastes no time in showcasing a thundering Ghetto Funk anthem! Combining both heavy reese basslines with a hard hitting drum sequence that turbo charges this remix to go from half time, to a full time Drum & Bass beat that’s sure to make any dance floor erupt! Up next is Fullmarx with a superb Dub influenced Hip-Hop track. 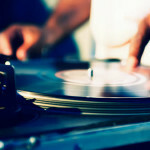 With a prominent string intro and throbbing sub bass wobble throughout, Hip-Hop heads will be begging for more! Finally Tigerlight steps up with a deep, Bass House number. A forward thinking track with an explosive drop. One for the early hours crew. All in all, a massive selection of remixes and original that galvanise into a hard hitting package for a wide spectrum of dancefloor delights.